GAIN hosted a wine tasting + networking reception with local wine expert Logan Misean. Attendees tasted six different mid-tier wines that can be found in any normal wine store or supermarket. 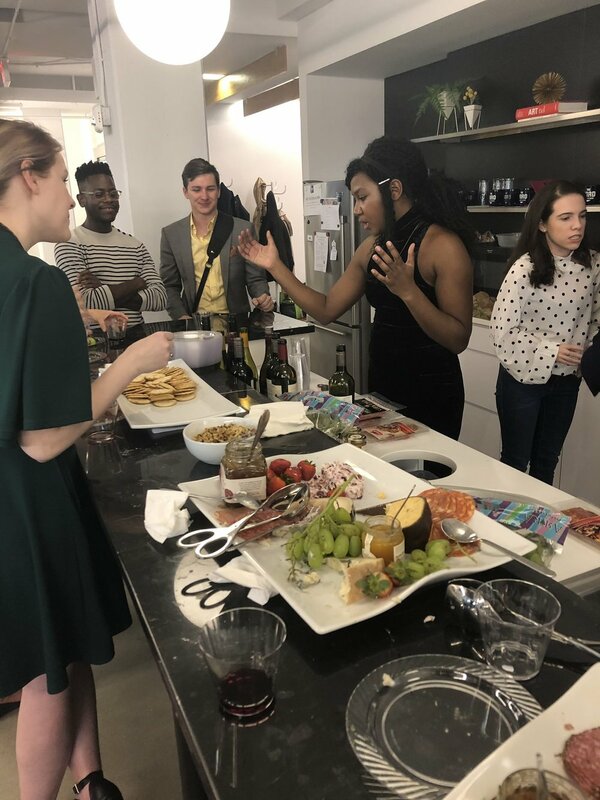 The event also feature charcuterie boards to help Ms. Misean coach attendees on how to pair a variety of foods with different wines. Special thanks to The Yards for providing the venue!